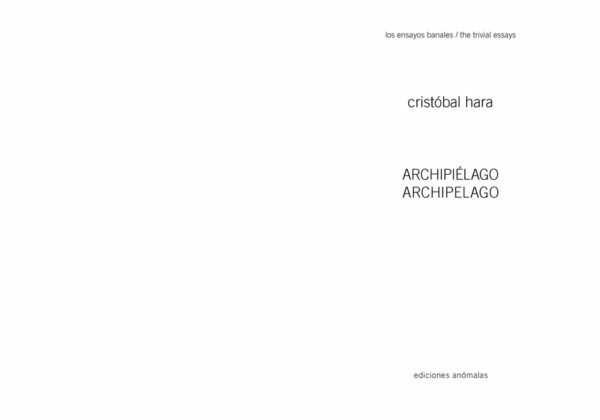 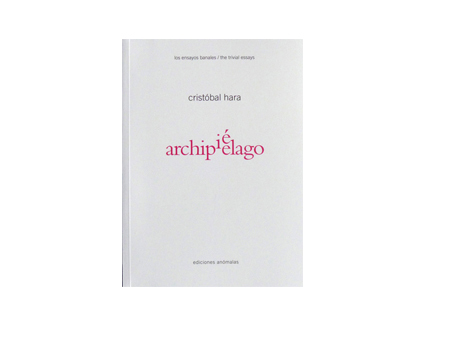 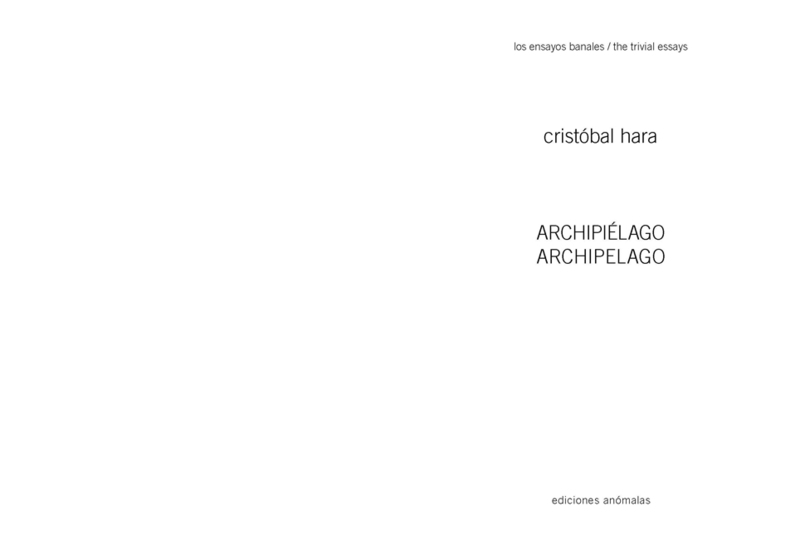 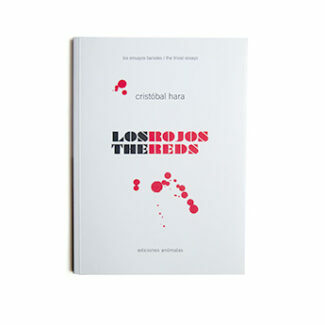 Archipelago is the first installment in Cristóbal Hara’s collection The trivial essays. 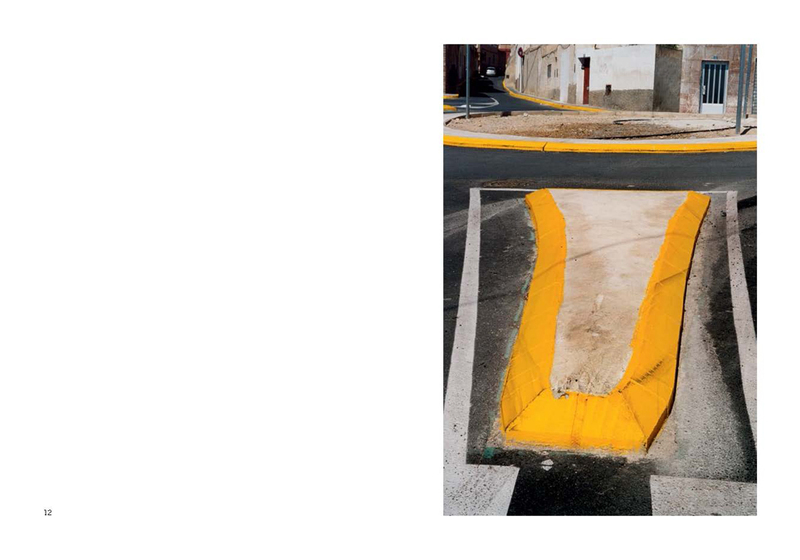 Photographic language, specifically the language of photography that strives to be documentary, is limited by many rules and conventions. 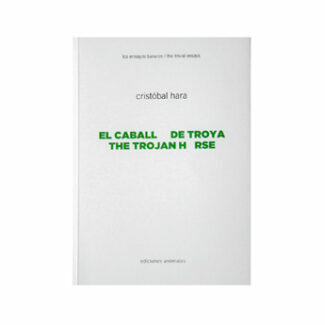 The work of Cristobal Hara focuses on the search for alternatives to the conventions of his time. 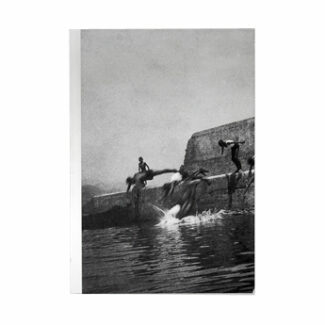 In Los Ensayos Banales, the essay form, naturally shorter than a book, allows him to isolate and deal with different aspects of a photographer’s craft by illustrating them with images, some of which are known while others have never been shown, that constitute a sample of his work of over 40 years. 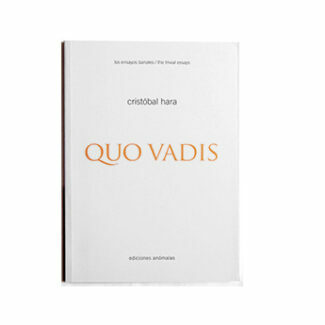 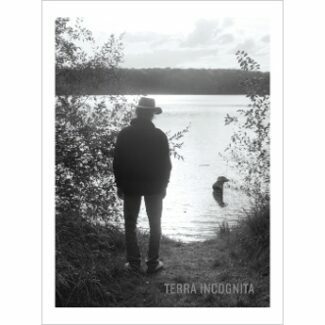 The Trivial Essays are not aimed at a wide audience; rather than textbooks, these are a collection of specialist essays about photography for photographers, in which the images themselves are the medium. 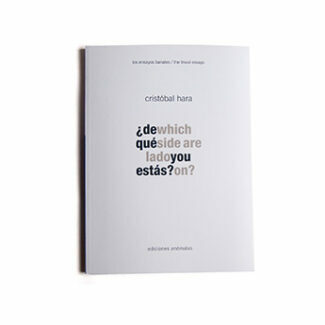 Cristóbal Hara was born in Madrid in 1946. 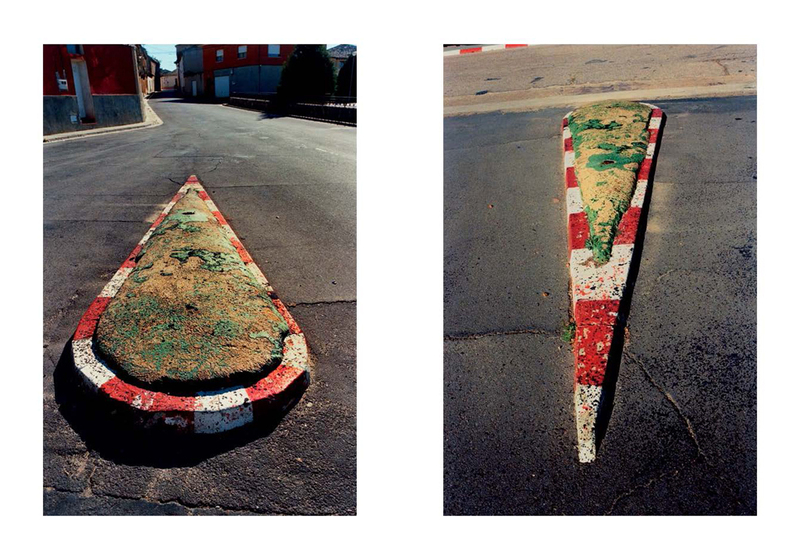 After a childhood and youth spent living in The Philippines, Germany and the U.S.A, he settled back in Spain in 1980. 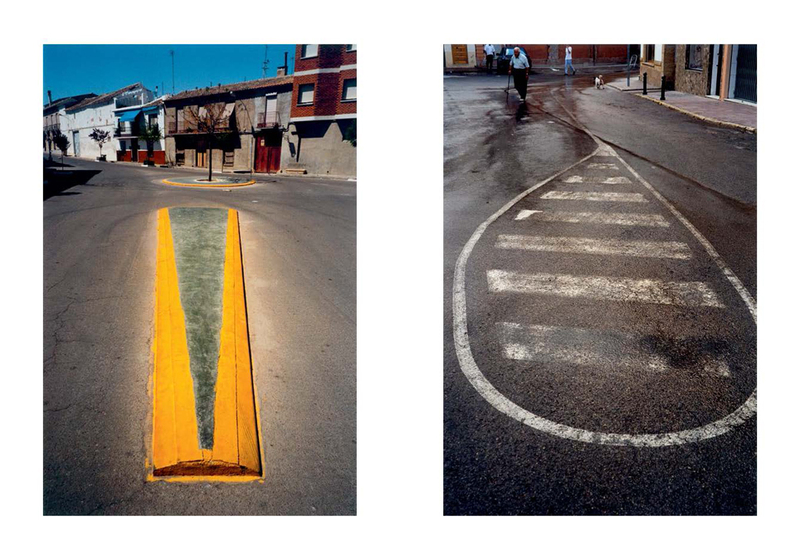 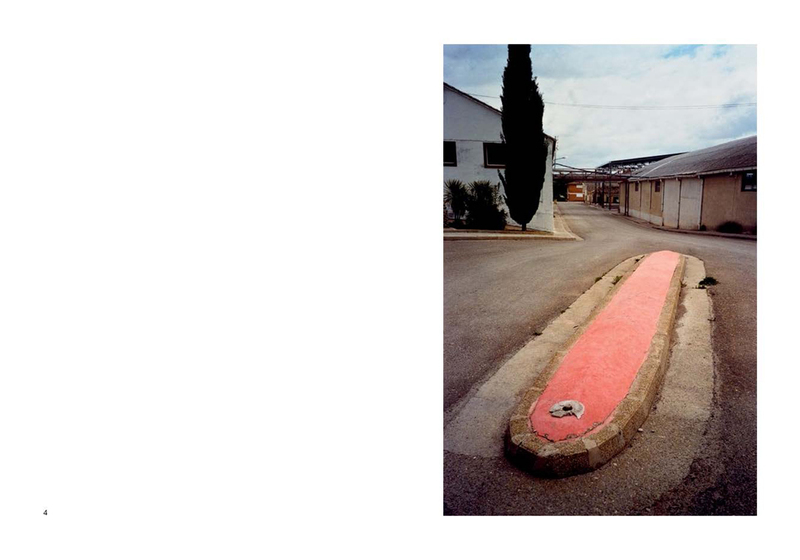 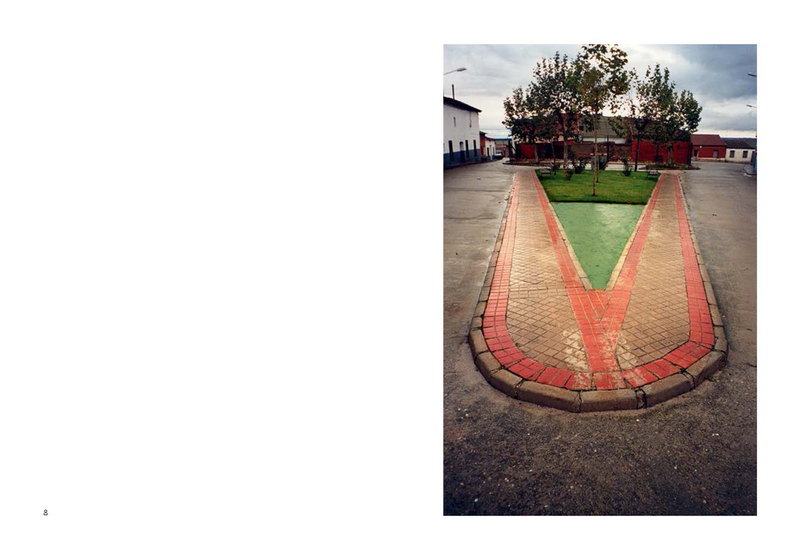 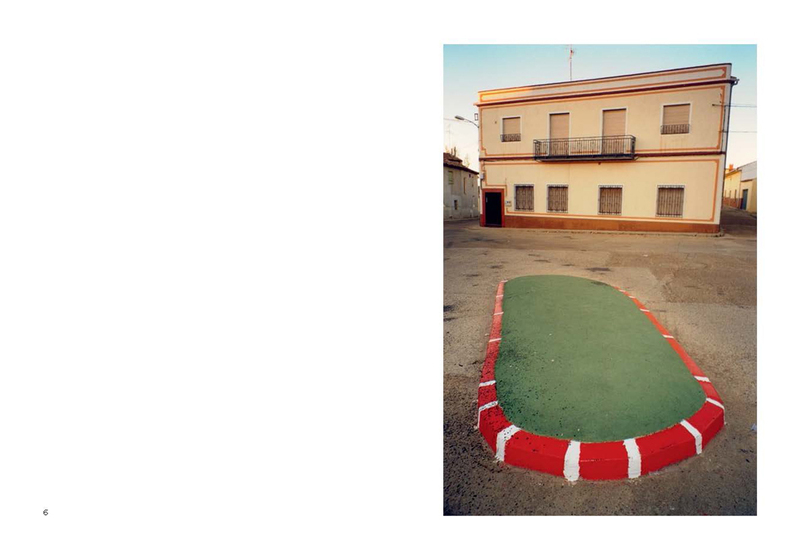 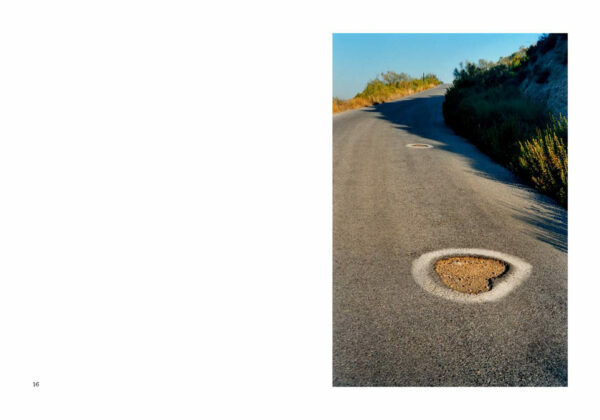 In 1985 he abandoned black and white photography for colour, showing the considerable influence of the Spanish pictorial and cultural tradition. 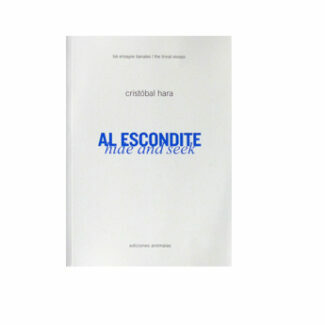 This was a change which marked a turning point in the search for his stylistic language. His works can be found in the collections of institutions such as the Stedelijk Museum in Amsterdam, The Art Institute of Chicago and the Victoria and Albert Museum in London, among others.